As a North Carolina native, Kristy grew up in the Blue Ridge Mountains in the small town of West Jefferson. Kristy developed a love of sports at an early age. She joined basketball and softball teams at the age of 10. When she got to 7th grade she added on volleyball and played all three sports through her senior year. After graduating as valedictorian of her class, Kristy attended Appalachian State University in Boone, North Carolina. She continued to play intramural basketball and softball throughout her college years. While at Appalachian, Kristy earned a Bachelor of Science in Exercise Science and a minor in Business Administration. 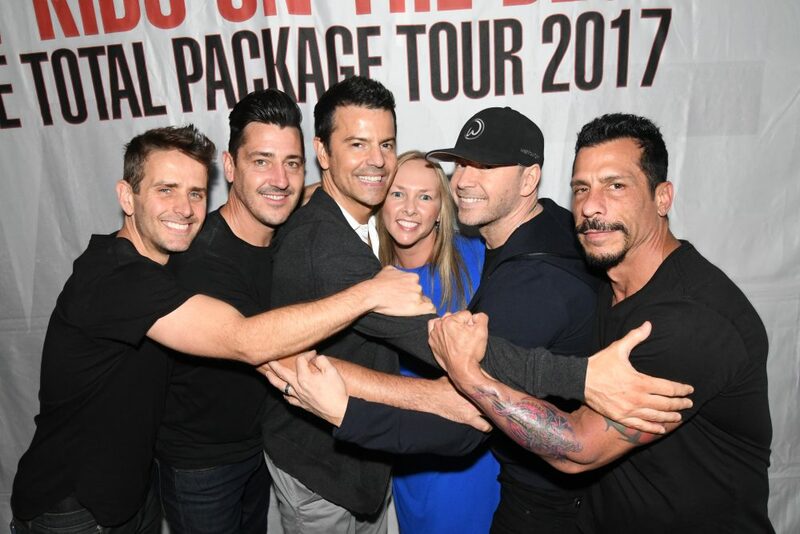 After graduation, Kristy took a temporary position in the corporate office of a fortune 50 company that later led to a full time job offer and a 15 year career. It was this job that brought Kristy to Mooresville in 2004. While in the business world, Kristy worked her way up the ladder to management. She managed teams as small as 3, as large as 25 and everywhere in between. Kristy received an “Unsung Hero” award from the company and was also named a “Top Contributor” which only recognized the top 3% of employees. She represented the company at multiple conferences where she was a speaker, panelist and collaborated with vendors and other retailers. 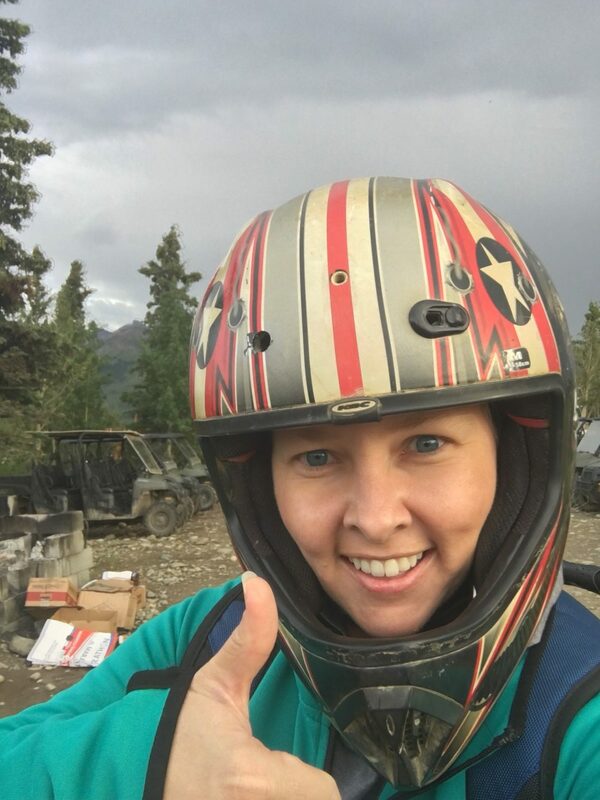 After 15 years and going through multiple restructures/reorganizations, Kristy decided it was time for a career change. She wanted to get back to her first love and start utilizing her Exercise Science degree. 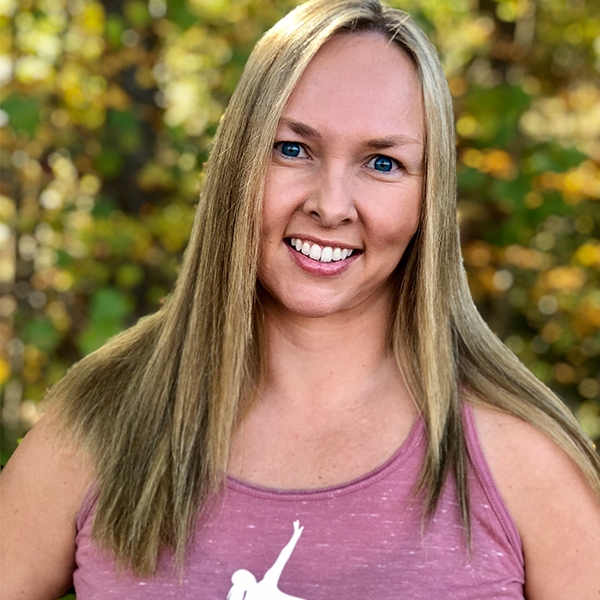 Kristy enrolled in the National Personal Training Institute where she received a diploma for Personal Training and became certified in both Kettle Bell and Strap training. Once Kristy completed the program she went on to take the National Academy of Sport’s Medicine (NASM) exam resulting in her becoming a NASM Certified Personal Trainer in the spring of 2017. 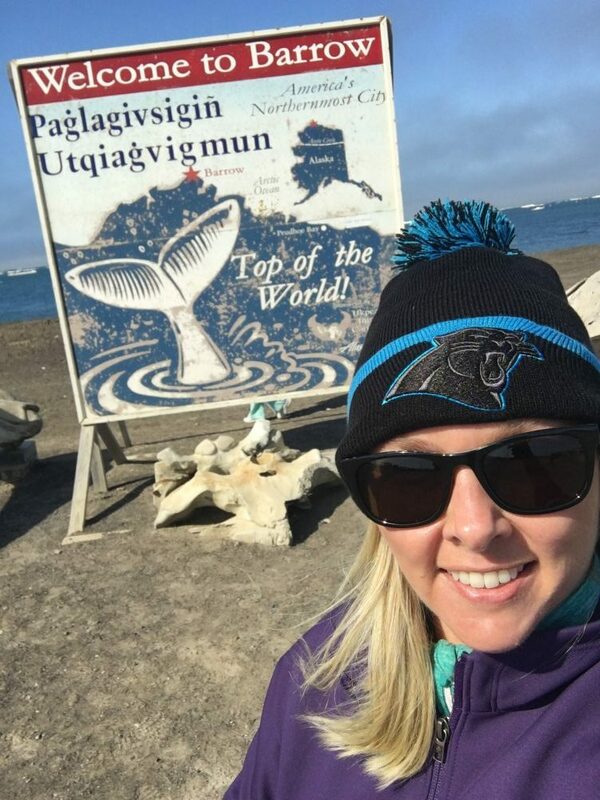 Outside of work, one of Kristy’s favorite things to do is travel! Growing up in a small town, Kristy had always wanted to see the world. So far she has been to 30 of the states and is always looking for the next opportunity to check off the remaining 20. 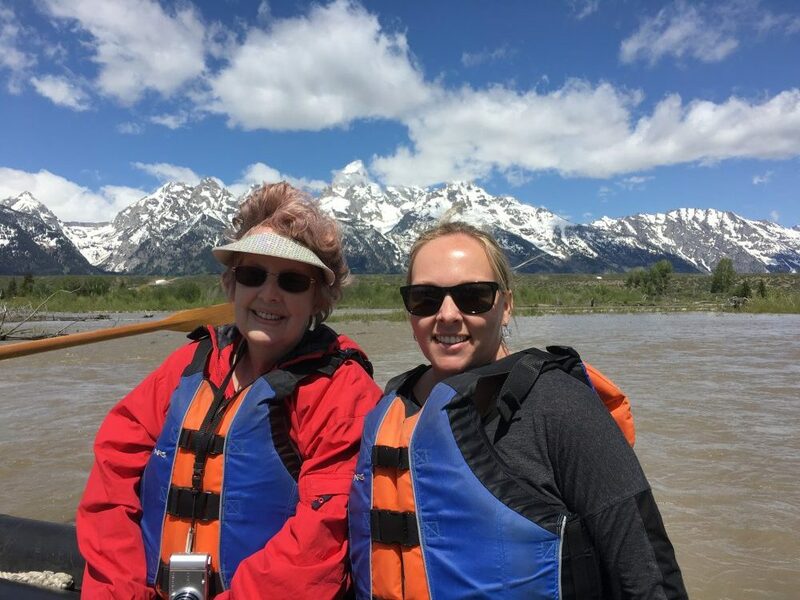 She loves the adventures whether it is white water rafting in West Virginia, exploring the Arctic Circle and ATV’ing in Alaska or floating down the Snake River looking at the Teton Mountains. Most recently, Kristy was able to check her top place to visit off her bucket list when she spent 10 days exploring and falling in love with Italy! She also took full advantage of the amazing gelato all 10 days! 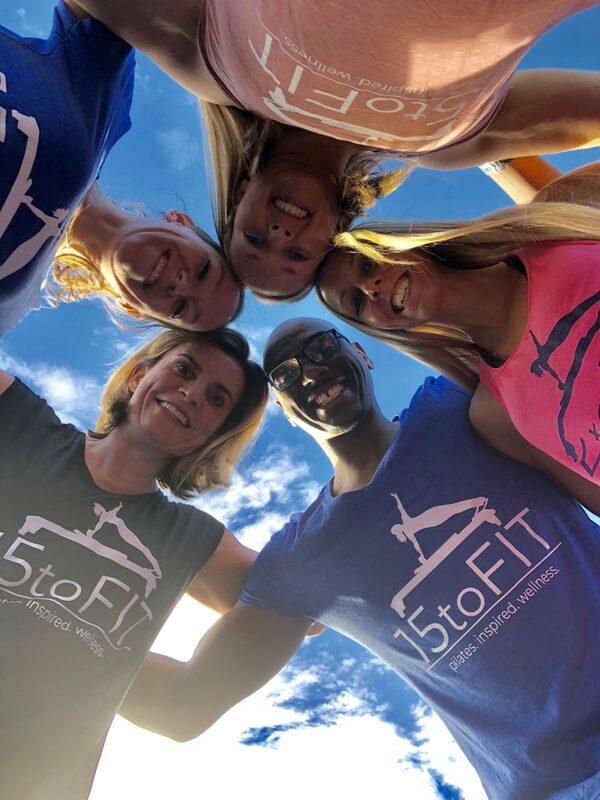 In the fall of 2017, Kristy joined the 15 to Fit team as an admin while training to become a Pilates instructor/trainer and started teaching in January of 2018. She loves the environment at 15 to Fit and has enjoyed working with and getting to know the members!